Alpha Delta Pi's Iota Gamma chapter came to UC Davis in the Winter of 2017. Although new to Davis, we have a long history dating back to 1851 when Alpha Delta Pi was founded by Eugenia Tucker at Wesleyan Female College in Georgia. 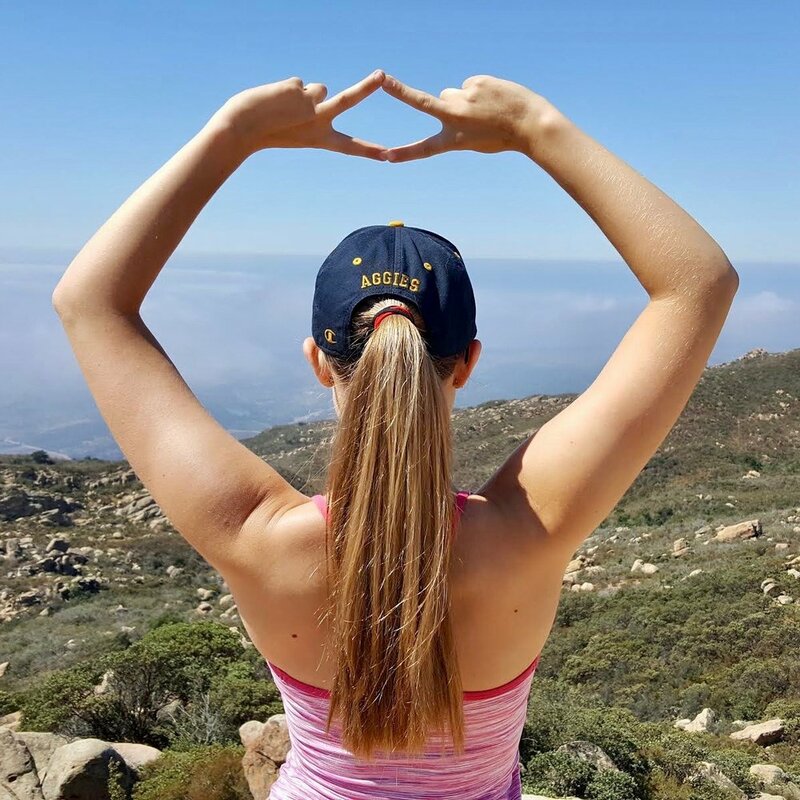 Originally known as “The Adelphean Society”, Alpha Delta Pi was the first secret society for women! Our sisters are involved in a variety of activities on and off campus! 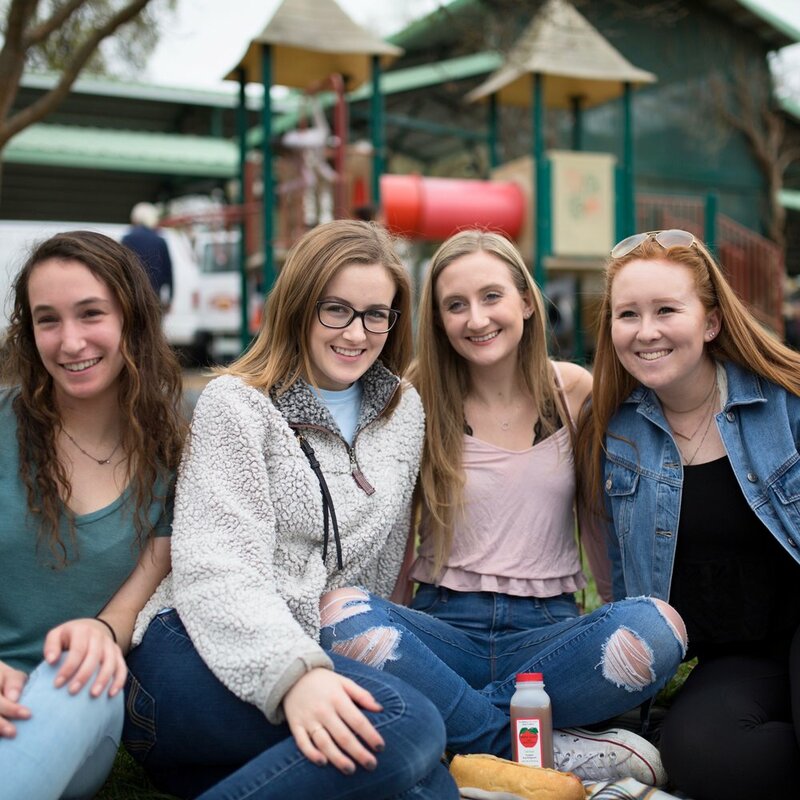 Some of these activities include: National Broadcasting Society, Relay for Life, UC Davis Mental Health Initiative, EMT, Women's Rowing, Sailing Team, UC Davis Athletics Department, Personal lifestyle/fashion blogging, and more! 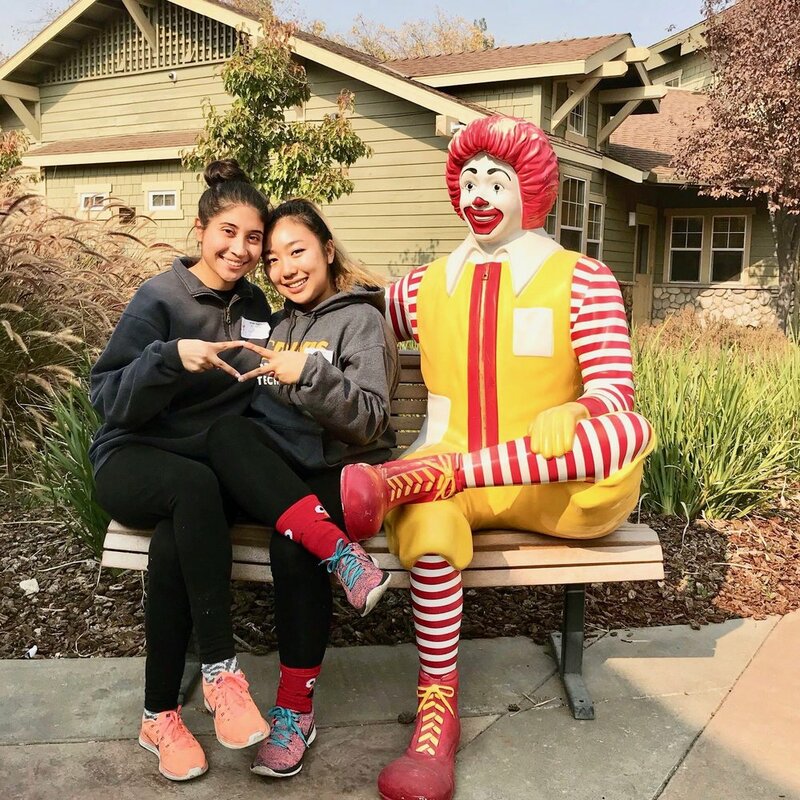 Sisters also participate in Greek life events and philanthropy such as: Roses for Ronald, Pies with Pis and Pis Scream for Ice Cream (with Pi Kappa Phi), sisterhood socials with other Panhellenic sororities, volunteering at the Sacramento Ronald McDonald House, volunteering at the local senior citizens center, and more!